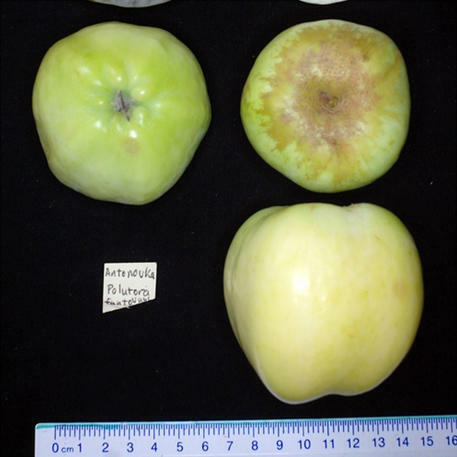 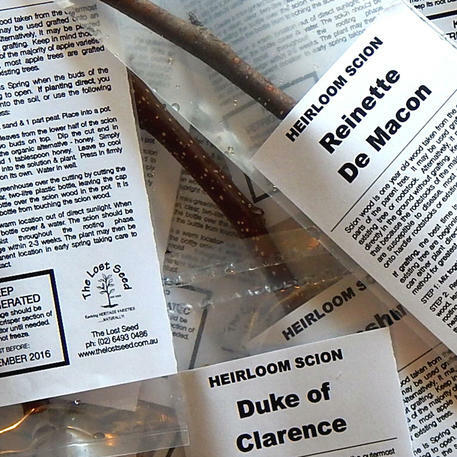 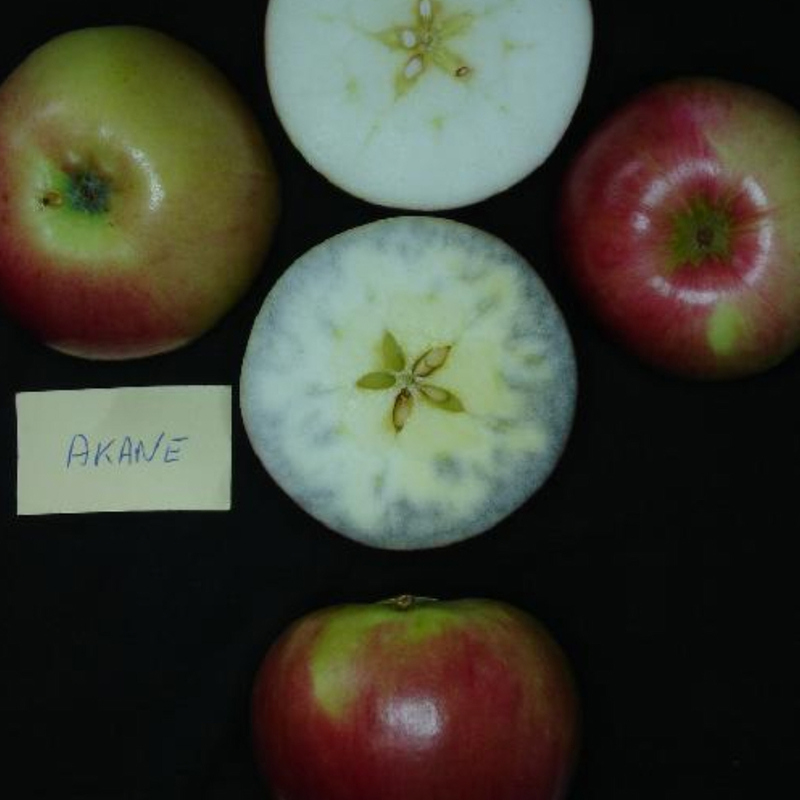 (NOT TO SA, TAS) (Malus domestica) Japanese variety dating back to 1937. 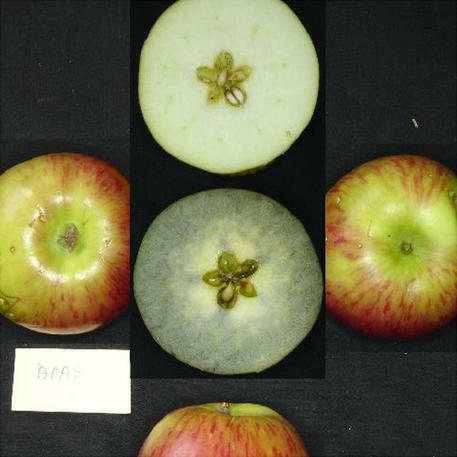 Cross between Jonathan & Worcester Pearmain. 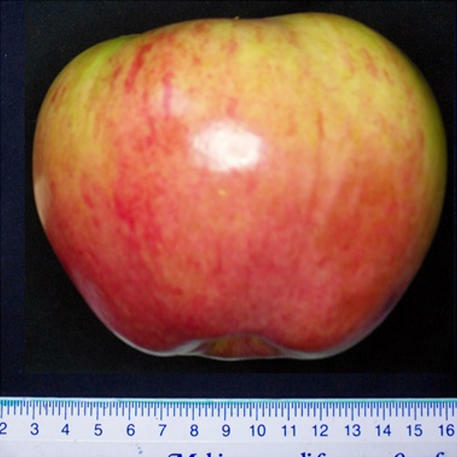 Medium sized, highly coloured, attractive fruit with sweet, crisp flesh & pleasant flavour. 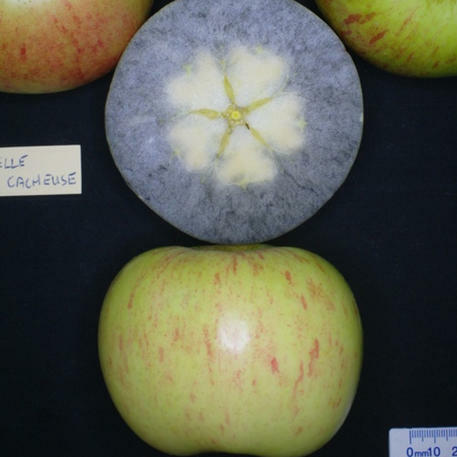 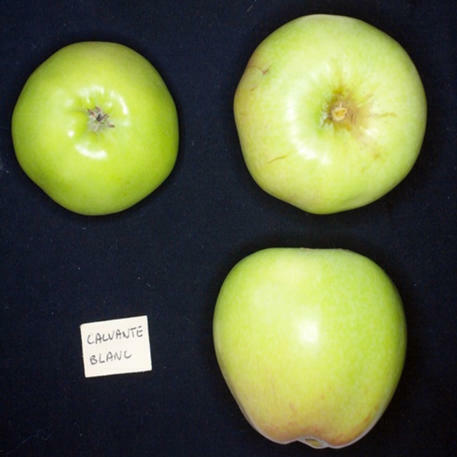 One of the best early-season apples, better known in the USA than Europe, but would appeal to European tastes too. 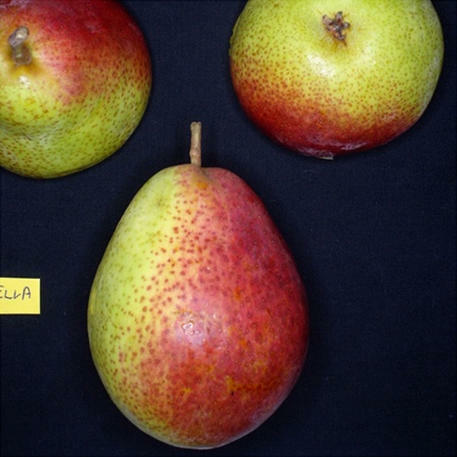 (NOT TO SA, TAS) (Pyrus domestica) Green pear with extensive red blush & firm, crisp, juicy flesh. Excellent flavour.